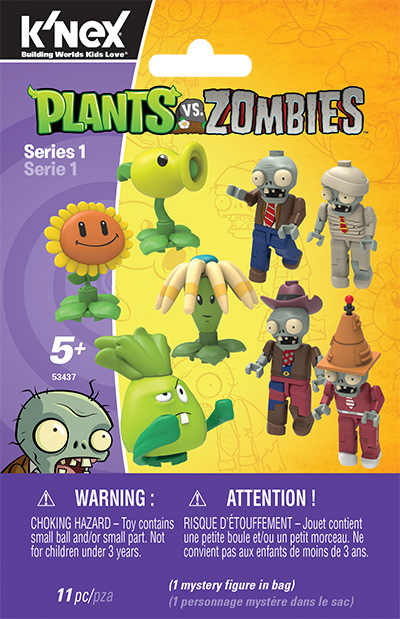 Hatfield, PA, June, 2014 – K'NEX, the only U.S. construction toy company focused on Building Worlds Kids Love®, is excited to announce the Plants vs. Zombies "Fun-Dead" Giveaway, a 10-day long sweepstakes running on the K'NEX Facebook® page, open to fans 13 years of age or older. 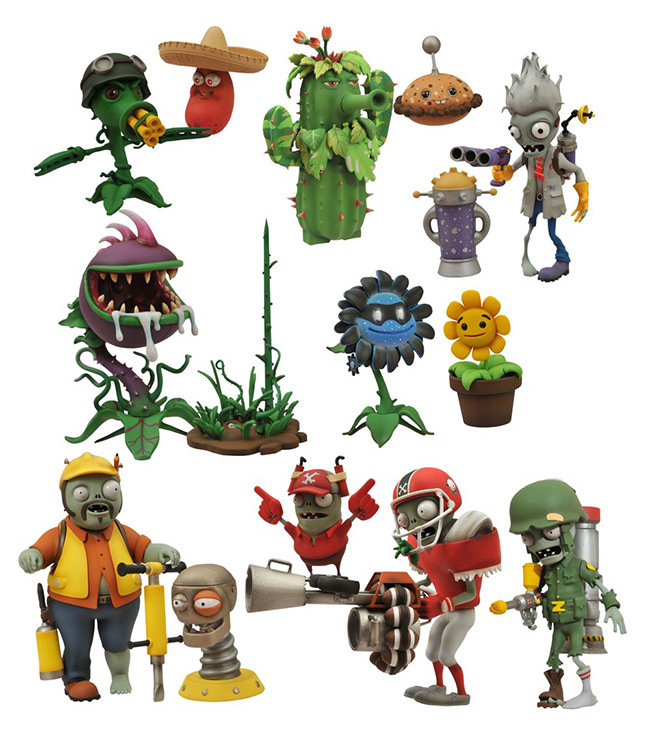 Hatfield, PA, August, 2013 – Plants vs. Zombies™ fans will soon be able to build and play with characters from their favorite game with new licensed building toys by K'NEX®. 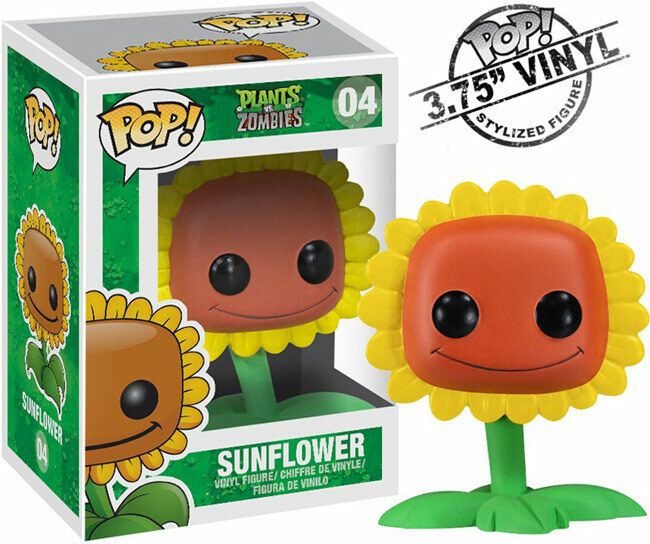 PopCap® Games (a division of Electronic Arts), creator of the popular gaming franchise and K'NEX, the only U.S. construction toy company focused on Building Worlds Kids Love®, are pleased to announce their new agreement to create a line of building toys based on the Plants vs. Zombies games. 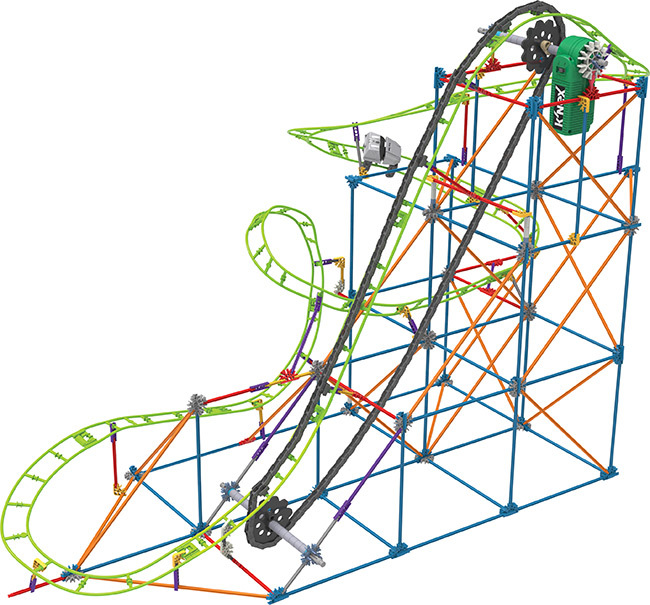 The relationship combines the award-winning K'NEX building system with your favorite Plants vs. Zombies characters, bringing them from the digital screen to the construction aisle for the first time. 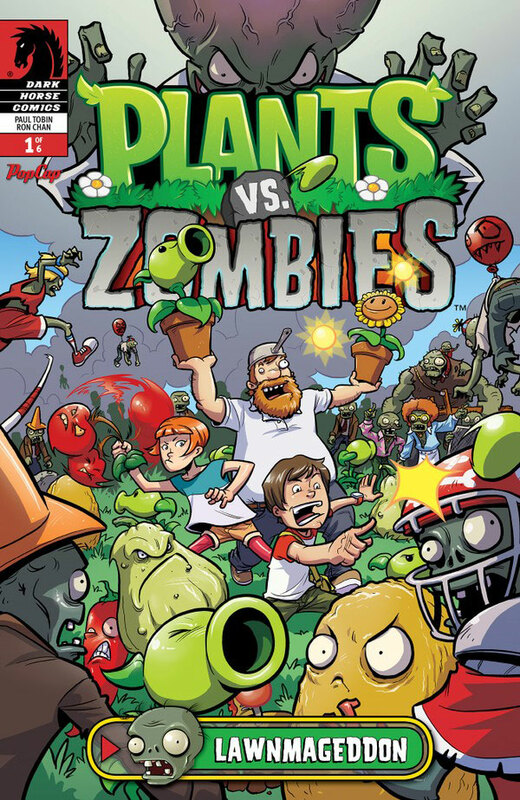 With over 30 Game of the Year awards, Plants vs. Zombies is a global brand that is popular across the U.S., Europe and Asia, and appeals to male and female audiences ages 4 through 104. 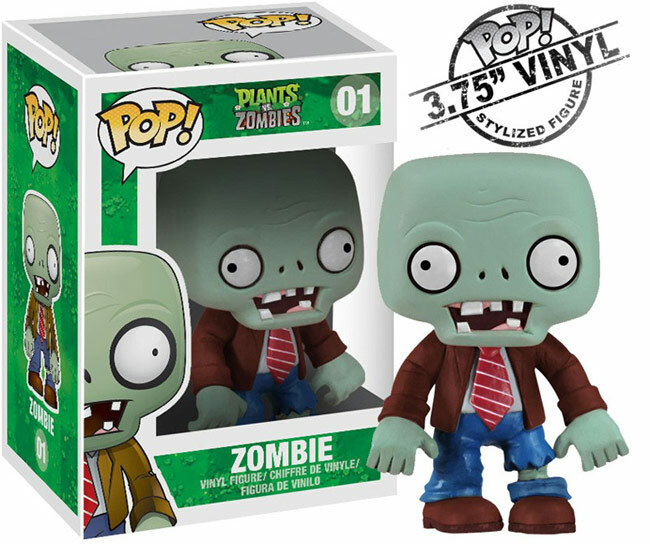 June 1, 2012 - Funko has announced five Plants vs. Zombies POP! 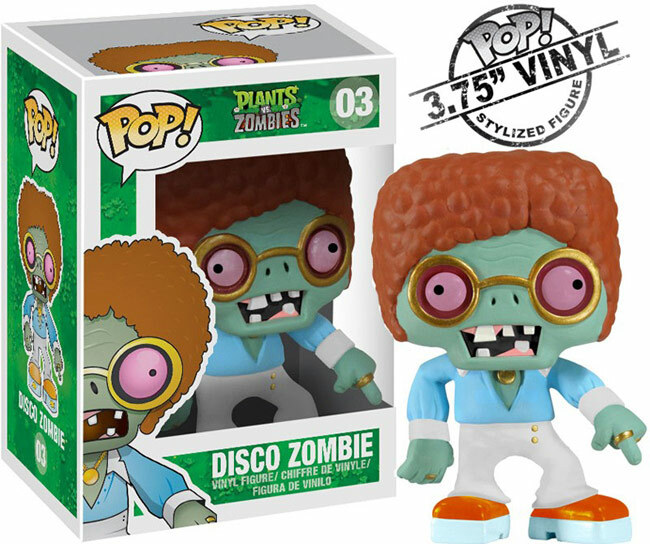 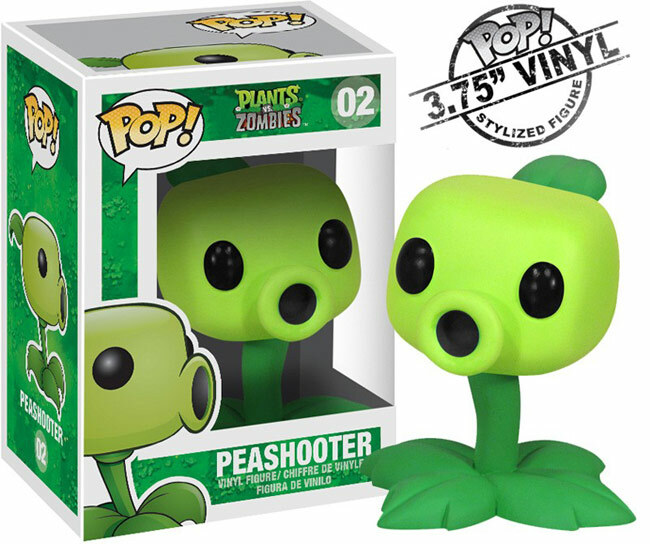 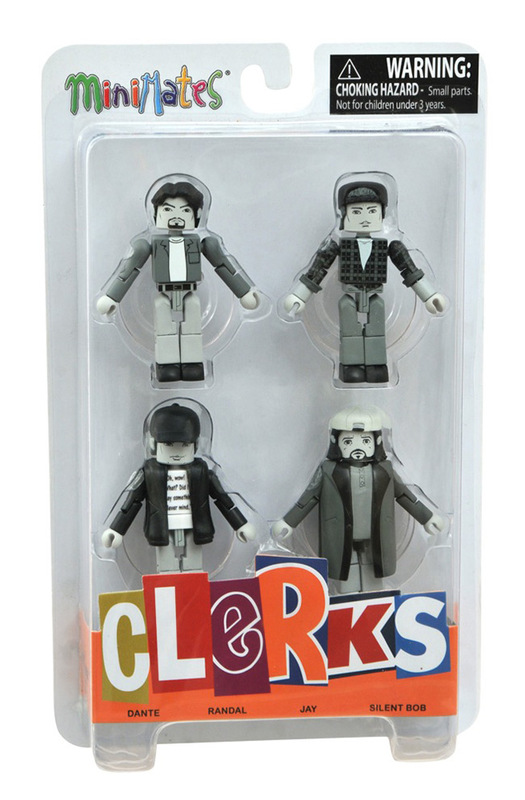 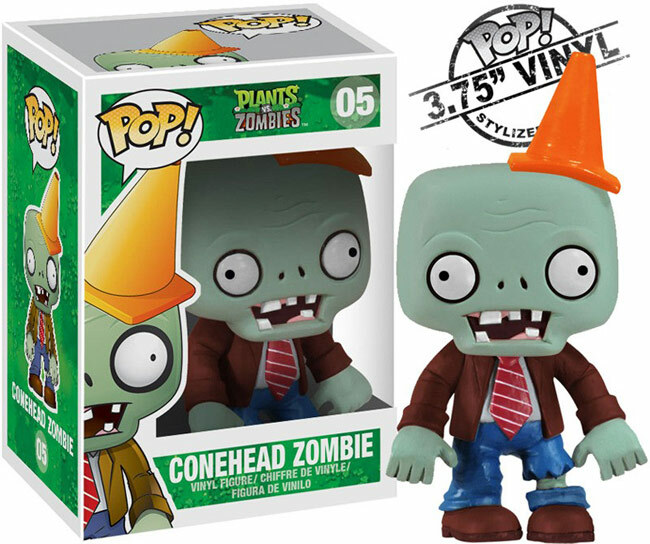 Vinyl figures available July 5th: Conehead Zombie, Disco Zombie, (plain) Zombie, Peashooter, and Sunflower.